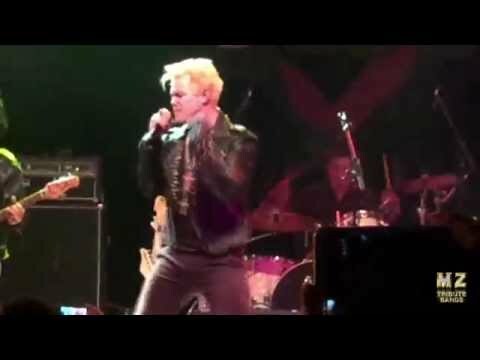 Idolized is the ULTIMATE tribute to Billy Idol! Idolized was born out of a mutual passion for the excitement of 1980's New Wave and Punk, and it's most recognizable hit-maker, BILLY IDOL! ﻿In the Midnight Hour, Idolized delivers MORE MORE MORE! Idolized can perform from 1-3 sets of 45-90 minutes. Idolized is available for booking worldwide.